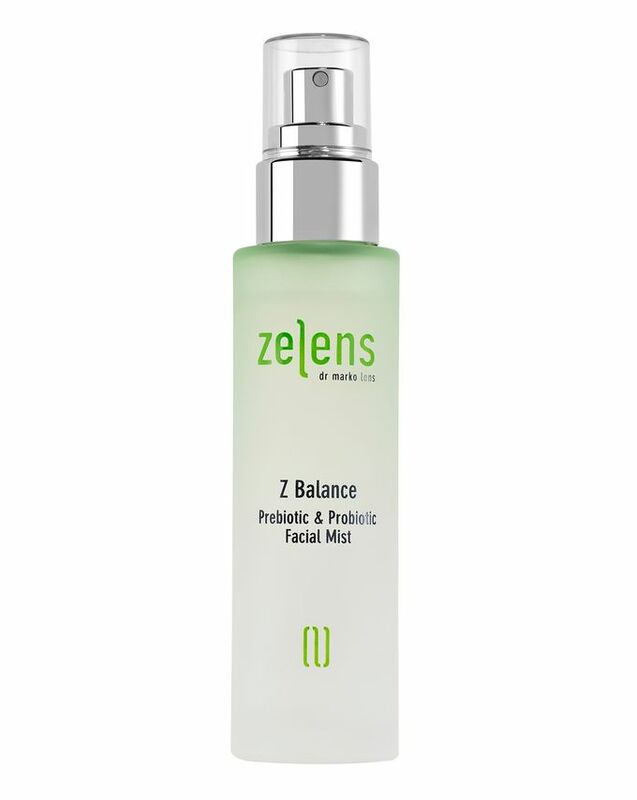 At the cutting edge of high-performance skin care, Zelens products combine breakthrough biotechnology with a unique blend of plant-derived molecules, to deliver proven, visible results. 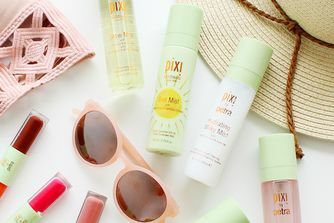 This multi-benefit facial mist is a case in point – its unique, symbiotic blend of probiotics and prebiotics supports skin’s natural defences and replenishes moisture. This makes skin appear smoother, supple and noticeably revived, every time it is used. I love Zelens products, but this one just didn't work out for me. It irritated my skin sooo bad, it was like a horrible sunburn. I gave it to my mum to try and the same thing happened to her as well. I saw Caroline Hirons talking about this on YouTube and had to have it. I really do think it makes a difference to my skin and that was in a short space of time. My skin feels tighter and more refreshed. I had a couple of dry patches around my mouth which I was despairing about and this product sorted them right out! A little goes a long way, can’t really rave enough about it. This is great! Love the feeling and the smell! Buy it!! !